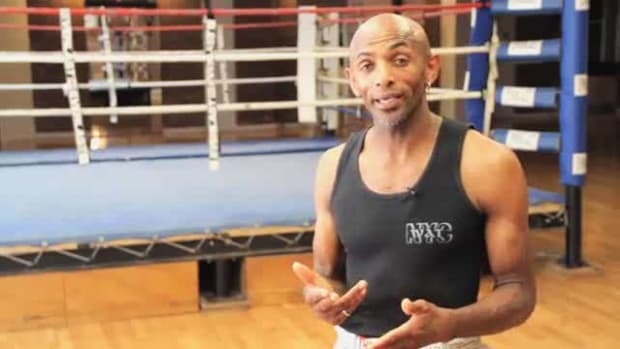 Learn the moves that lead to UFC titles with these mixed martial arts videos from Howcast featuring welterweight champion Phil Nurse. 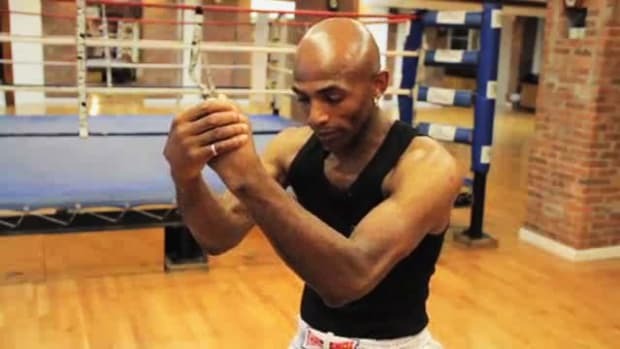 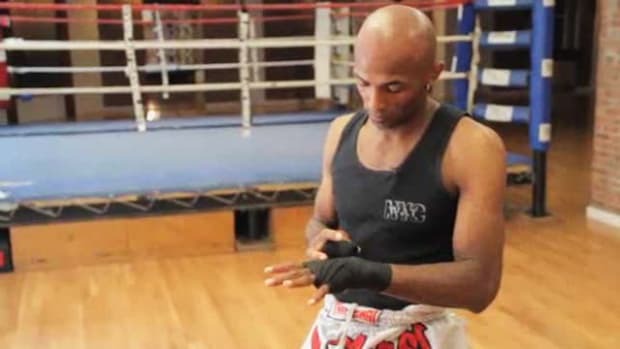 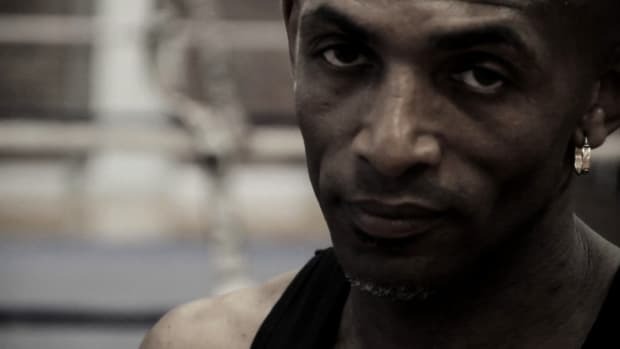 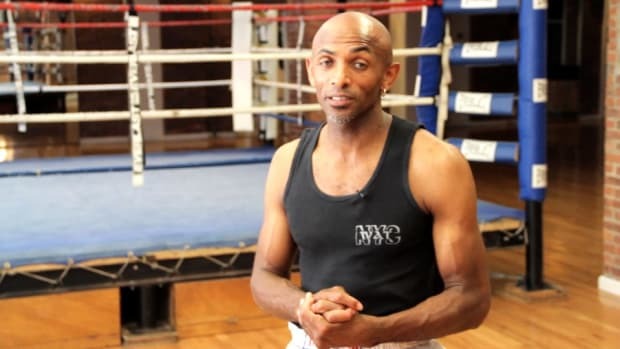 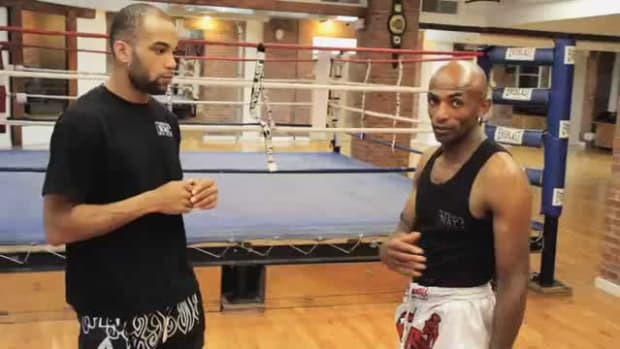 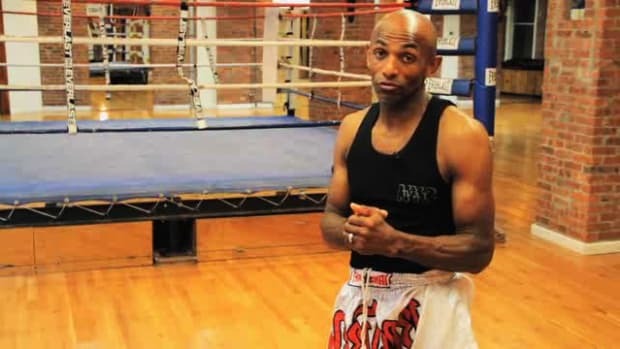 Phil Nurse is a former muay Thai kickboxer and undefeated European Light Welterweight Champion, Double British Champion, and British All Styles Super Light Welterweight Champion. 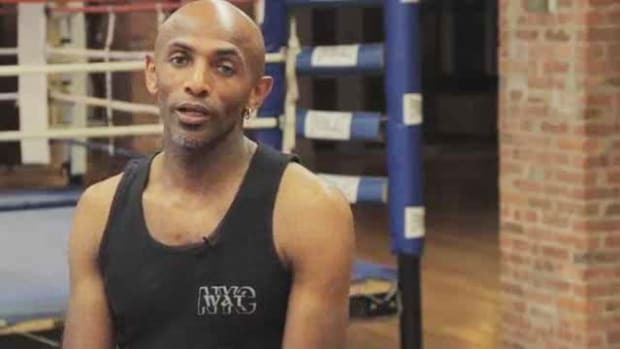 After gaining worldwide muay Thai recognition, Phil decided to try boxing and quickly climbed to number 11 in the UK with a record of 14-3-0. 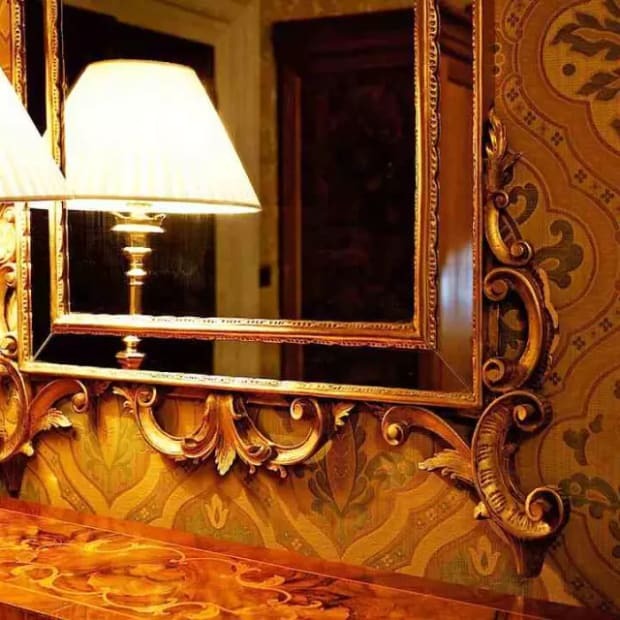 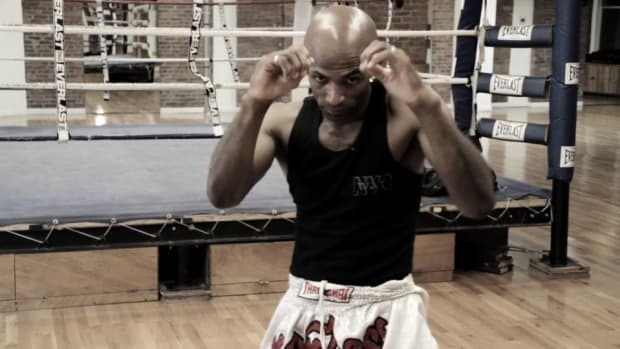 As a Thai boxer, Phil has fought professionally in the UK, Italy, Hong Kong, Sweden, Switzerland, and the U.S. 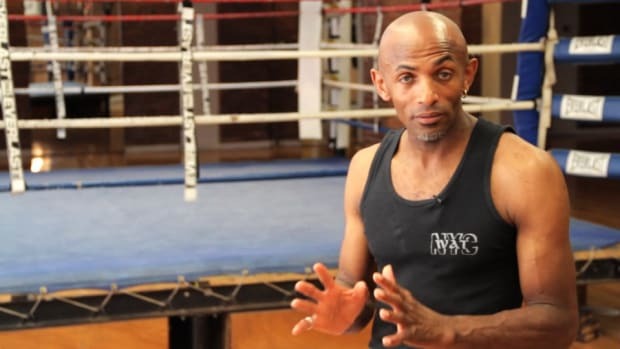 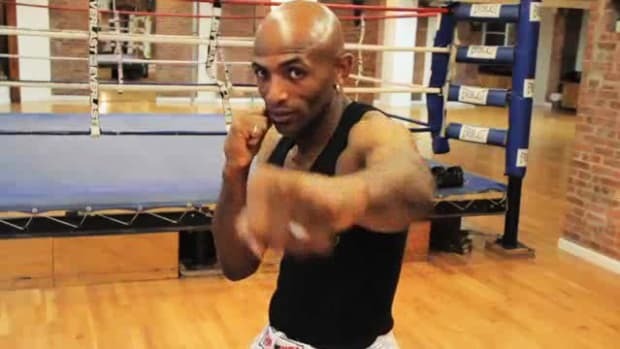 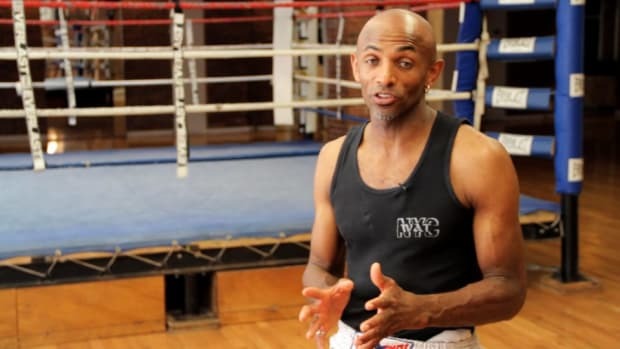 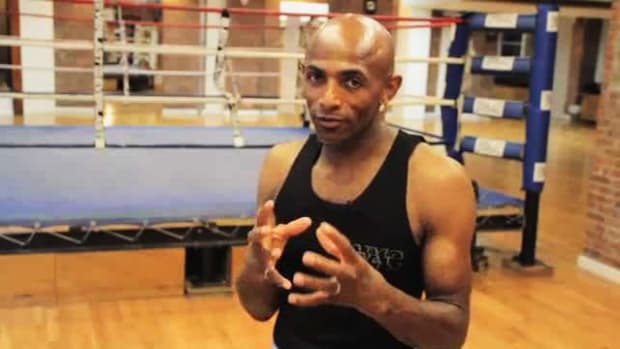 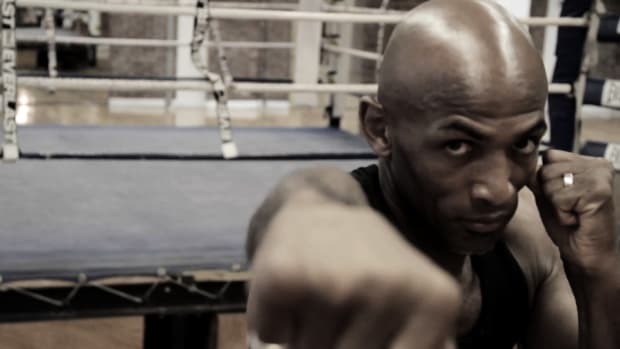 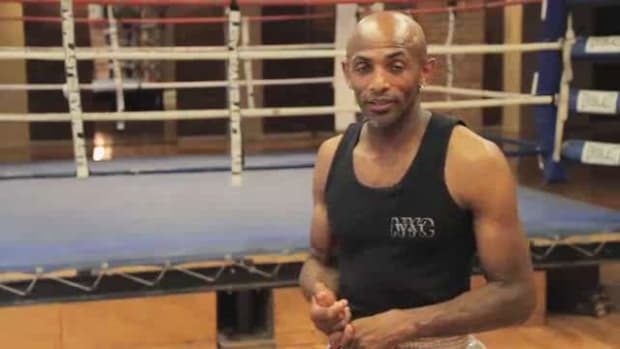 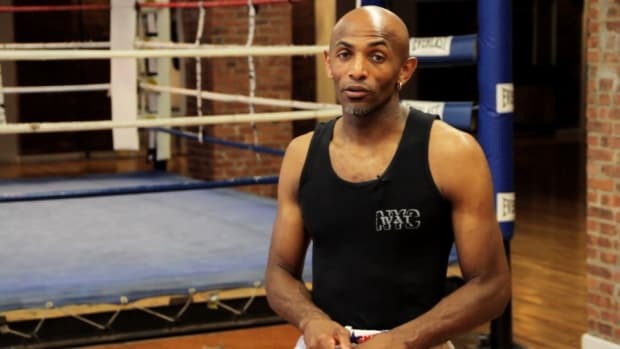 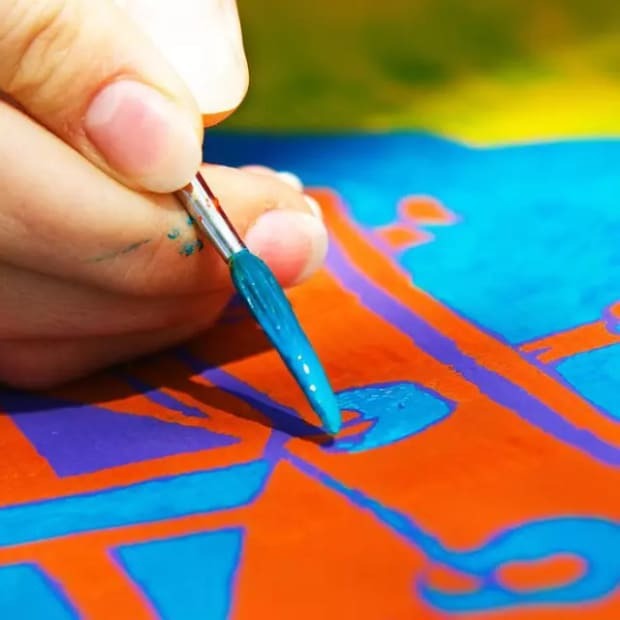 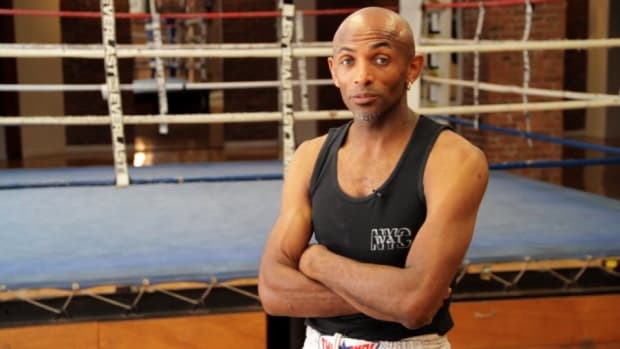 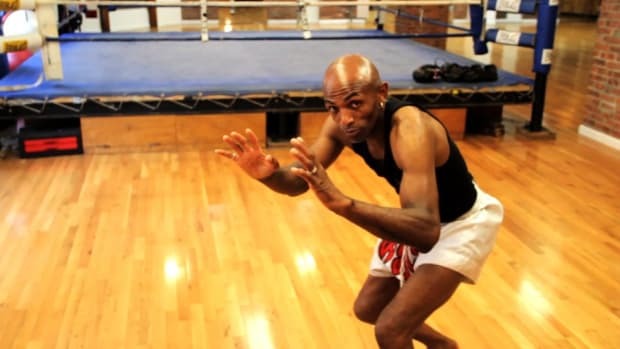 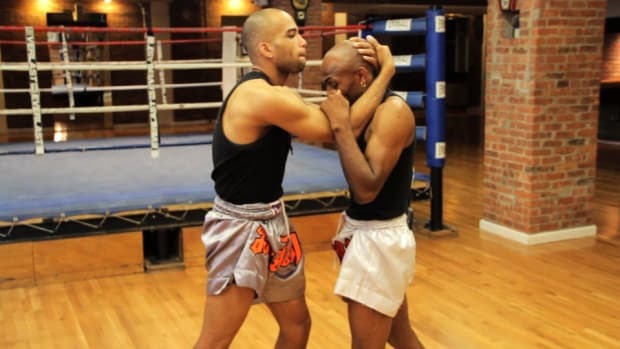 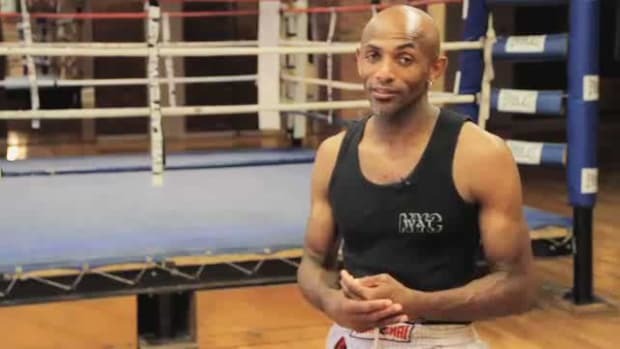 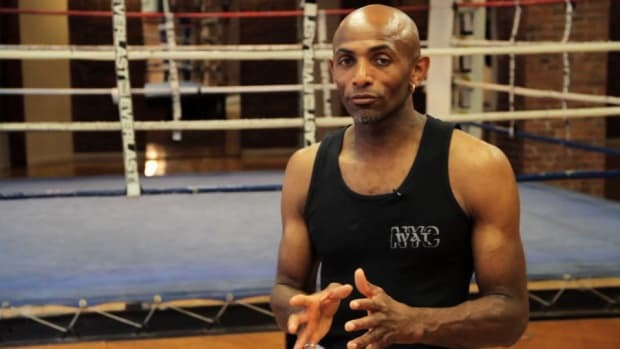 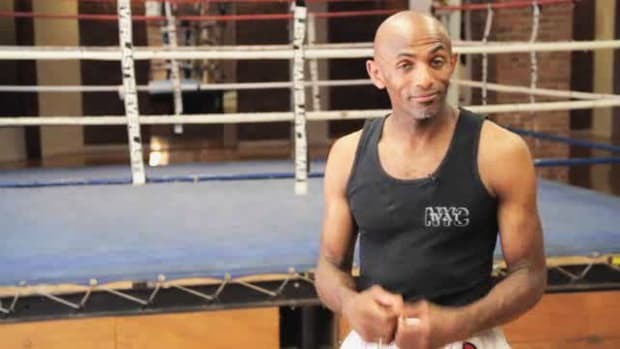 He has earned the title of Kru (“teacher” in Thai) and currently is the owner and senior instructor at The Wat, which offers New York’s premier authentic Thai boxing experience. 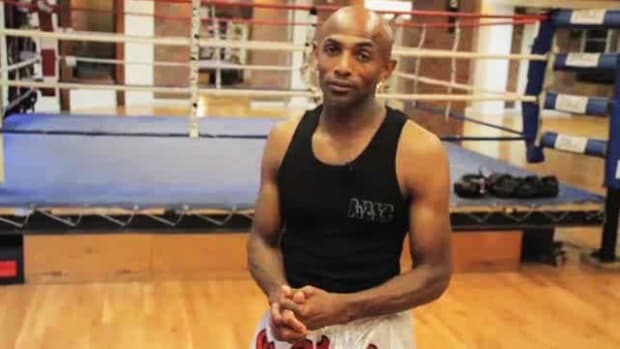 Who Is UFC Fighter Anderson Silva? 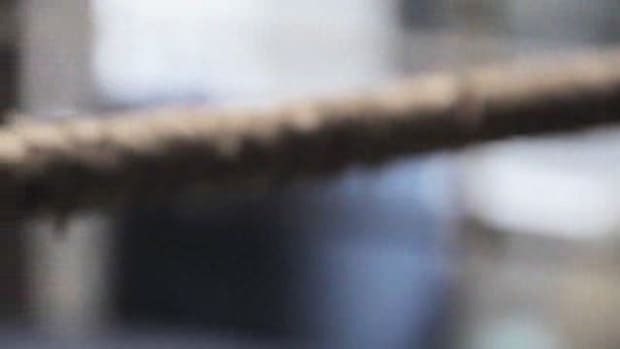 Who Is UFC Fighter Frankie Edgar? 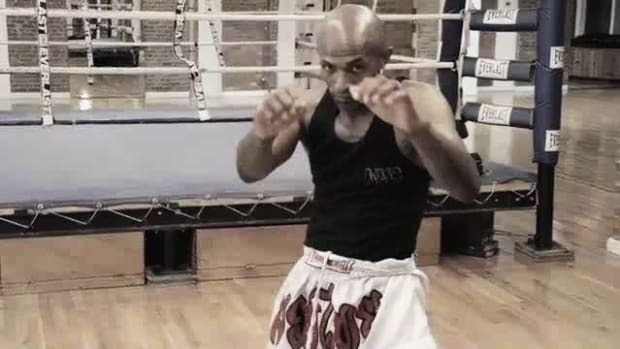 Who Is UFC Fighter Kimbo Slice?